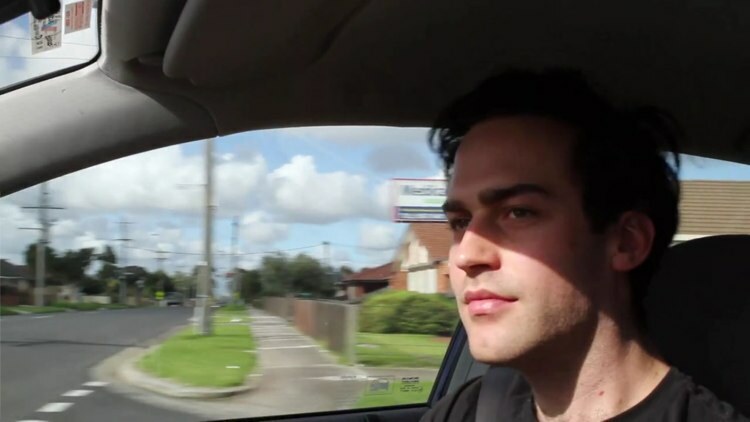 Monaco is the new short film by emerging Melbourne based writer/director David Easteal. It is an observational character study of a well-meaning young man, Lucas, set in the suburbs of Melbourne. Australian director David Easteal’s short The Father was one of my favourite films of last year’s London Film Festival and if you heard our interview, you’ll know he’s developed an effective and naturalistic approach to shooting which allows him to capture ‘reality’ convincingly on film. David’s currently two thirds of the way towards his Pozible funding goal with 30 days to go for his new short Monaco and needs that finally bit of support to push him over the top. Take a look at his pitch video and if you want to help him realise the project, head over to the Monaco campaign page to pledge your support.